“Last year, we thought, was a blip — but it isn’t,” says Rob Jackson, a climate scientist at Stanford University in California. The CO2 increase in 2017 over the previous year was 1.6 percent, and in 2018 it’s looking like emissions will have grown a further 2.7 percent. With the economy strong throughout most of the world, 2019 looks to be headed in the same direction, in terms of carbon emissions. 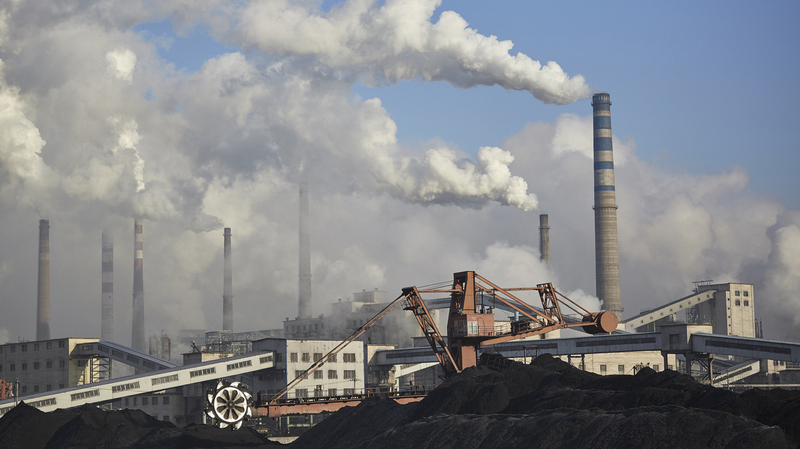 The recent slowdown in emissions and the subsequent uptick are both largely the result of what’s been happening in China. India is also using a lot more coal as the government tries to bring electricity to millions of residents who don’t have it. The country’s emissions of CO2 have increased, on average, by 4.7 percent a year since 2000. Writing in the journal Environmental Research Letters, Jackson notes that Americans are using way less coal now than they used to. But like most other people in the world, they’re using a lot more of another kind of fossil fuel: petroleum. “It’s cheap gasoline,” says Jackson. “We’re buying bigger cars and we’re driving more miles per vehicle.” Jackson also notes that emissions from air travel recently have been growing about five percent a year. “There has been investment by governments and by businesses in wind and solar energy, and these investments have driven down the costs,” she says. In some places, the cost of building new solar plants or wind generators is competitive with new coal plants. Still, even as solar and wind power grow, these forms of energy are often meeting additional demand for electricity in growing economies, rather than putting old coal-fired plants out of business. So they’re not necessarily reducing CO2 emissions. The problem there, Le Quéré says, was that the French government didn’t do a good job of preparing its citizens.